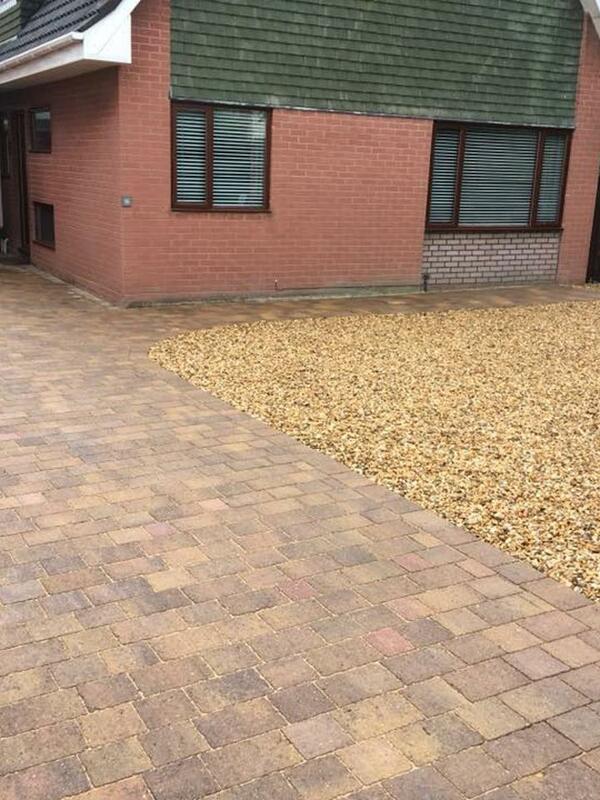 Wychavon Driveways is a friendly, family-run business based in Evesham, covering Worcester, Pershore, Tewkesbury, Droitwich Spa, Worcestershire and all of the surrounding areas. 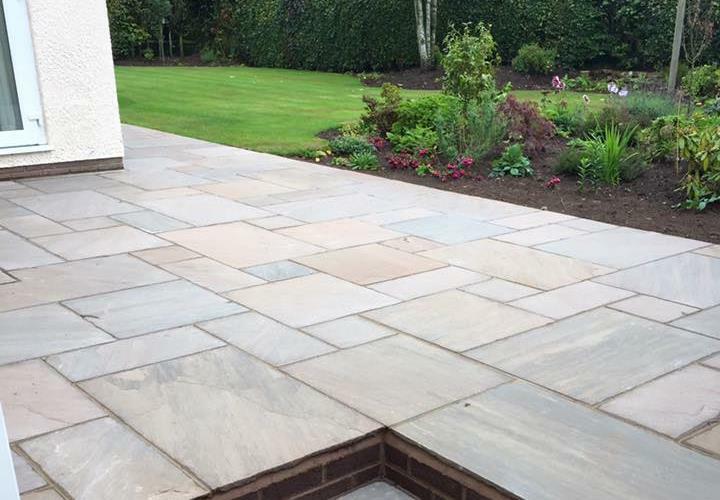 We have developed a reputation for quality and pride ourselves on customer satisfaction and installing quality guaranteed products. 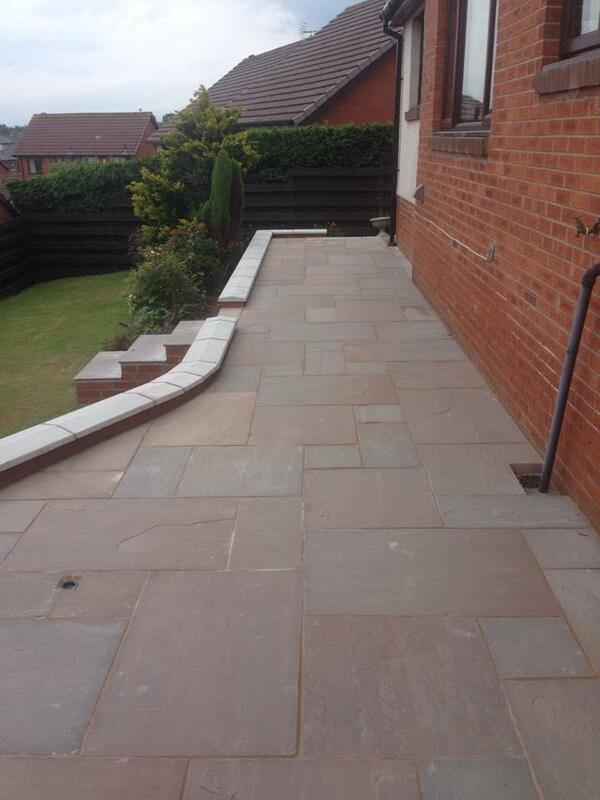 An estimated 64% of our domestic contracts are from word of mouth, passed from one customer to the other. 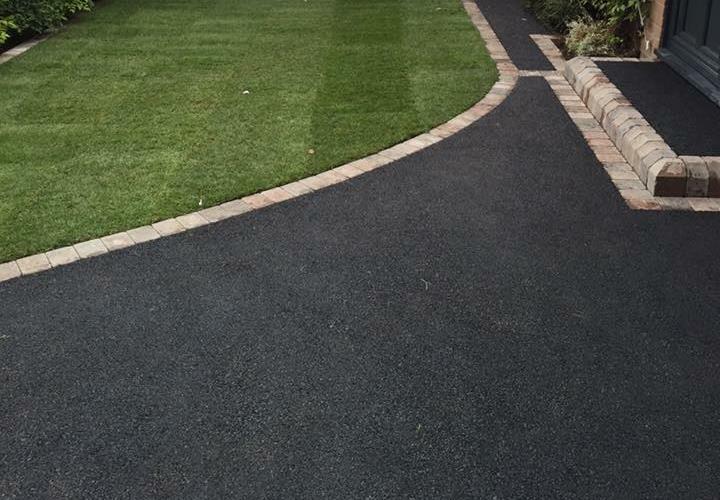 We offer a range of services including tarmacing, resin bound paving, landscaping and block paving, being specialists in this field. 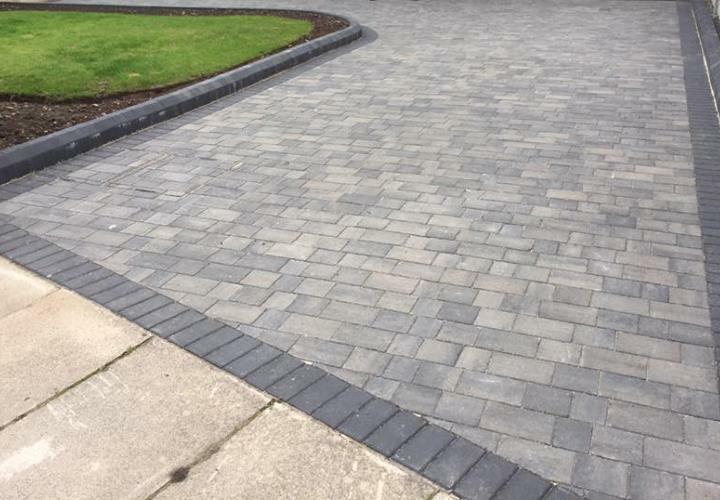 Block paving and resin bond are two of the fastest growing forms of driveway. 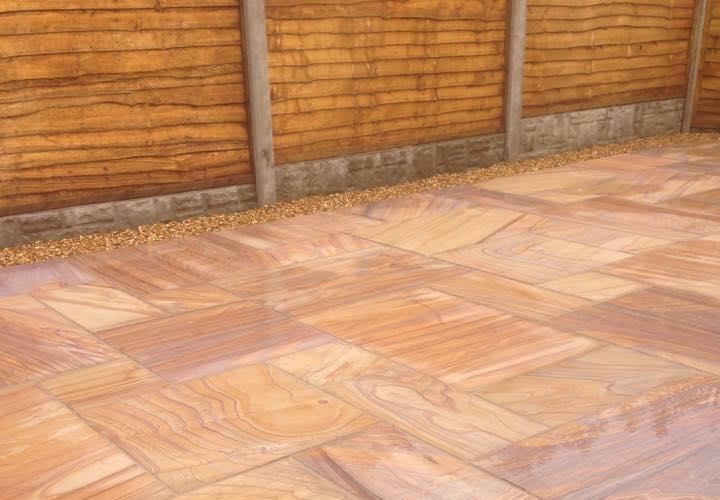 They are a very popular choice due to their durability, range of colours and flexibility when it comes to awkward areas and slopes. 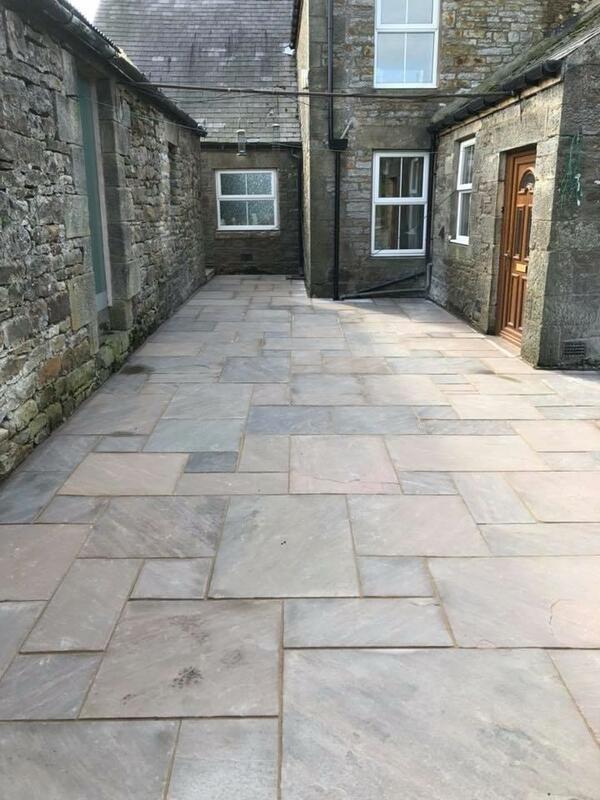 The wide range of patterns and colours available offer the individual the chance to create their own style to compliment their home or business. 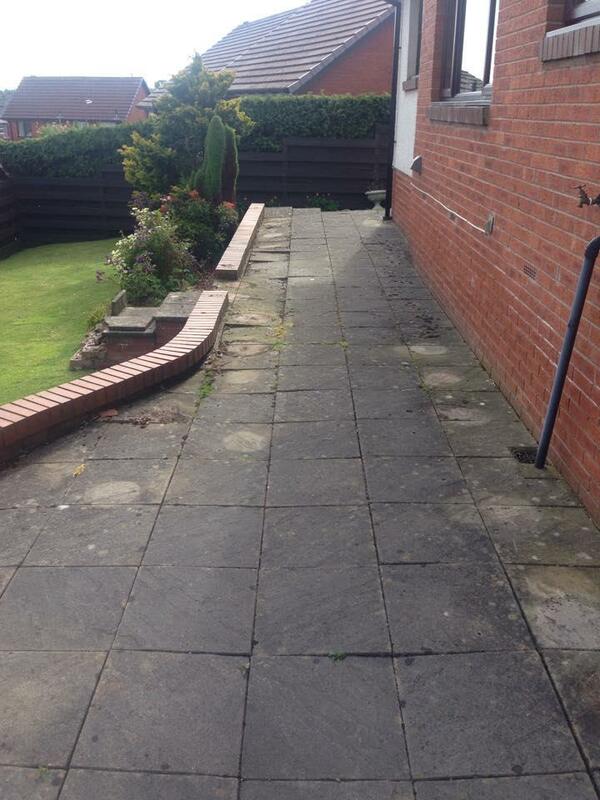 We look forward to your call for a free site survey and quotation. 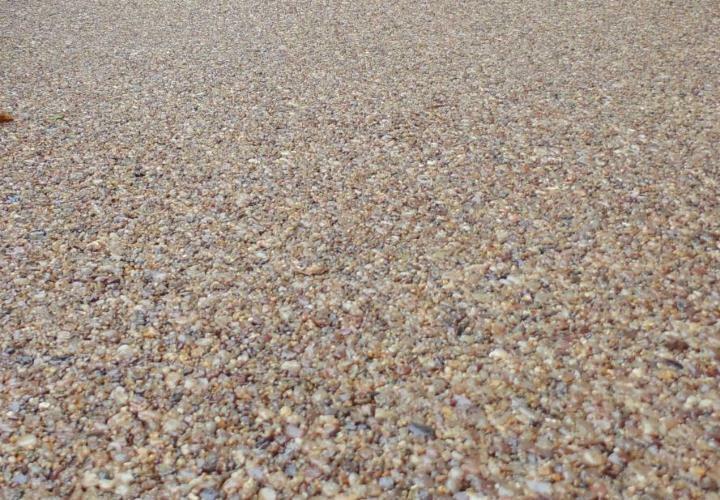 Our years of experience ensure that we deliver the best results, for the best price, with the best service. 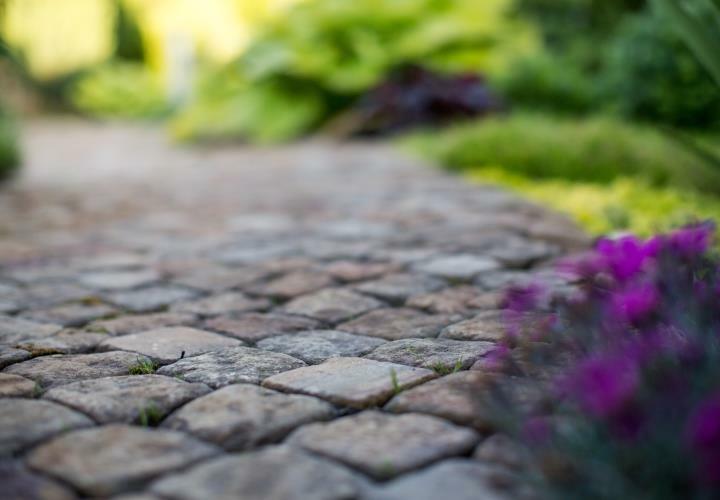 Website and all content Copyright © 2019 Wychavon Driveways.